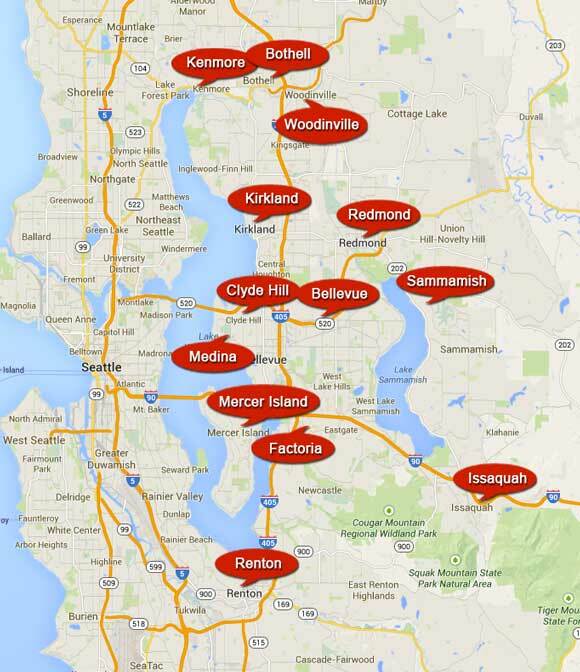 We’re a local junk removal company and we have been helping keep Bellevue and surrounding communities clean for mre than 30 years. Call today 425.455.8209 to receive a free estimate for removal of your junk and to schedule an appointment at your convenince. Ask about our same day pick up.